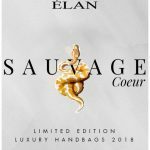 Sauvage Couer Luxury Handbags Collection by Elan. 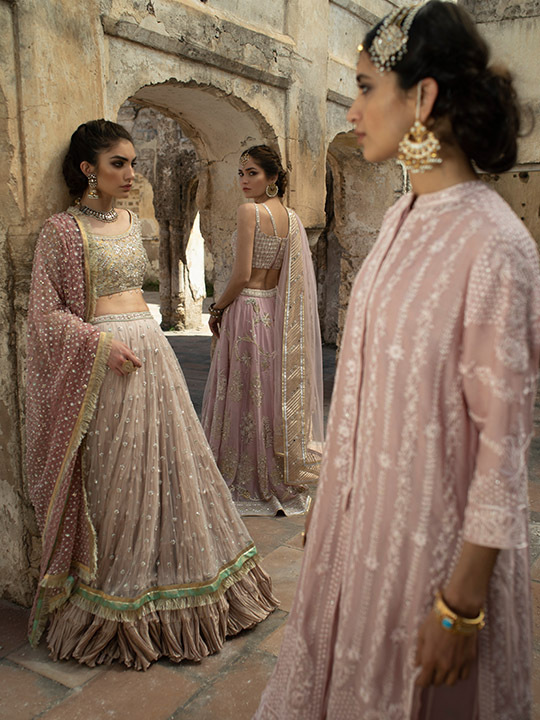 Khadijah Shah has struggled to raise the ante by taking the Elan direction to the new territory of fashion and exceeding expectations. 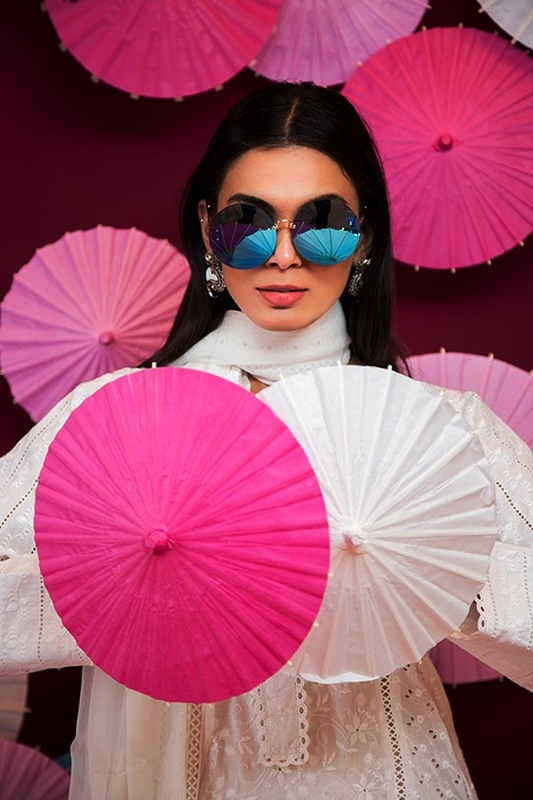 From the opening of the first Pakistani Maison in Karachi to the launch of exotic handbags, it is safe to say that Elan is one of the most adventurous and unpredictable brands in Pakistan. Unpredictable in the sense that we will never know what is under their sleeves, but when it is revealed, we will love it. 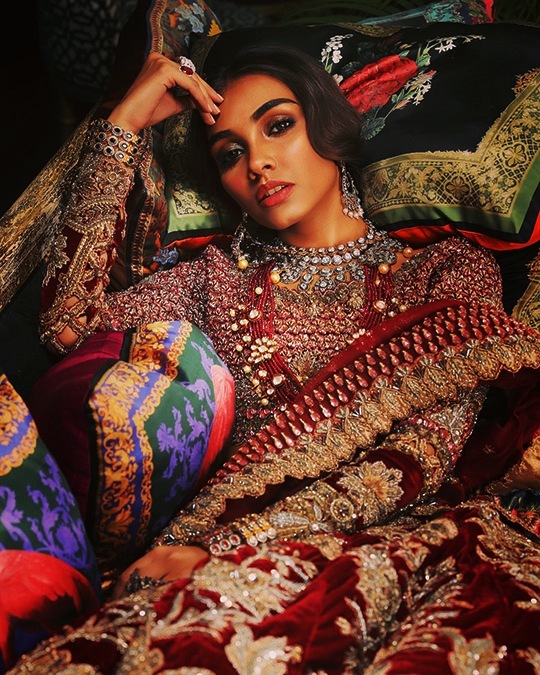 If you still need the perfect accessory to complement your Eid look, look no further! 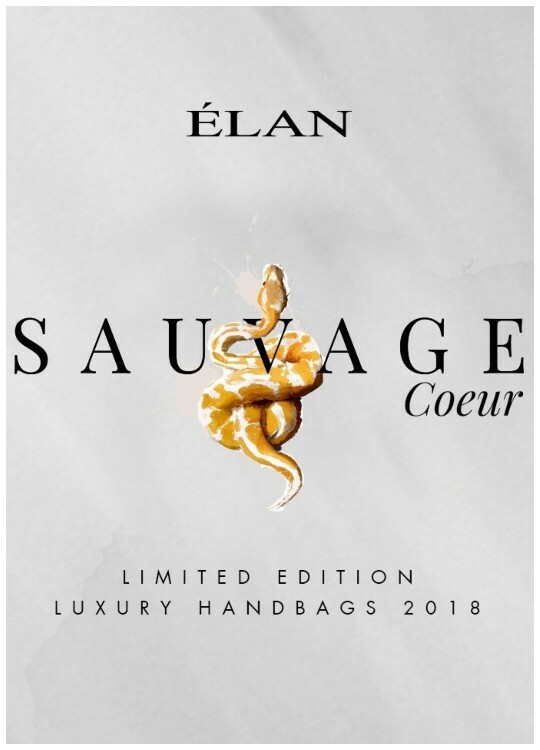 Sauvage Coeur: a collection of limited edition exotic bags are just what you need to check. 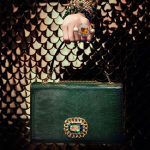 Each bag is made of genuine leather in Italy, topped with lovely embellishments. These intelligent and sophisticated babies add glamor and elegance to any look you try. Buy one of them means giving away your wardrobe with a basic accessory that will benefit you in the coming years. 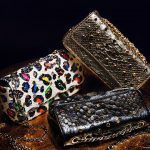 A bag that you can take on vacation, or a bag that you can use when you go out with friends for an elegant dinner. It is perfect for any occasion. Our personal favorite is the Black Tie clutch, made of python skin and decorated with studs, this baby adds glamor to your look and is perfect for day and night. Scroll down to see more information or visit Maison Elan. Happy purchase.